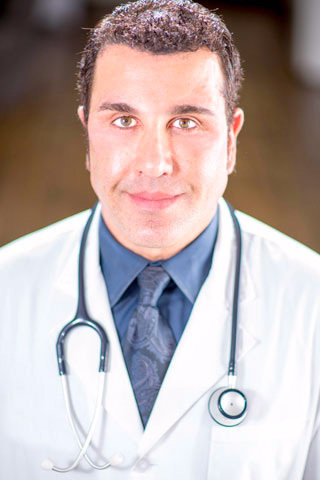 Dr. James Kojian is a Board Certified Physician and Surgeon and a certified Anti-Aging and Longevity Specialist who offers superb results through safe, effective FDA-approved treatments. Dr. Kojian is a recognized aesthetic professional who performs and trains other professionals in the use of Botox, Restylane, and Juvederm treatments. Additionally, Dr. Kojian is recognized for his extensive experience in the use of lasers and skin resurfacing modalities to create beautiful smooth skin. Dr. James Kojian M.D. graduated from the University of Illinois Medical School and Trained at White Memorial Medical Center in Los Angeles California. Dr. Kojian has also had training in Aesthetics through the Occuloplastics Department at U.C.L.A. and has many years of experience in aesthetic medicine. Dr. Kojian also has received additional training in Anti-aging and Longevity Medicine from the American Academy of Anti-Aging Medicine and the Age Management Medical Group as well and has held memberships in these organizations. Dr. Kojian has been a past member of American College of Emergency Physician, and the American Academy of Physician Specialists as well. Currently Dr. Kojian enjoys a private practice in California. Dr.Kojian also trains doctors and nurses and certify them in the art of Botox, Juvederm & other dermal fillers.